We all have goals. Some big. Some small. With the correct education, we can achieve them all. 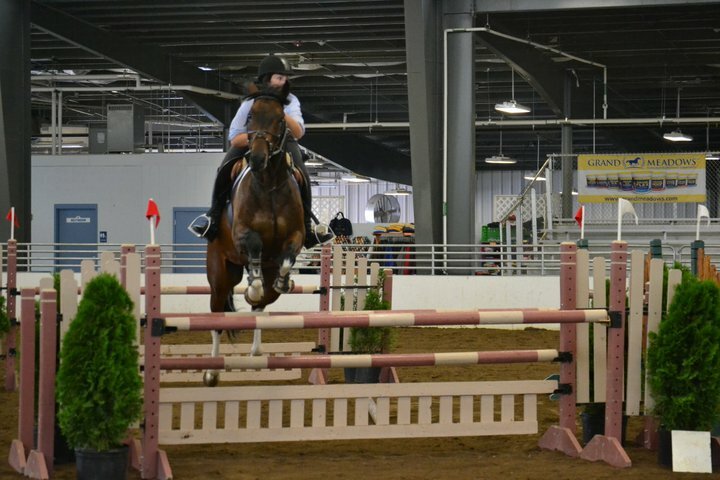 CNY EQ always offers a wide range of quality horses for sale. 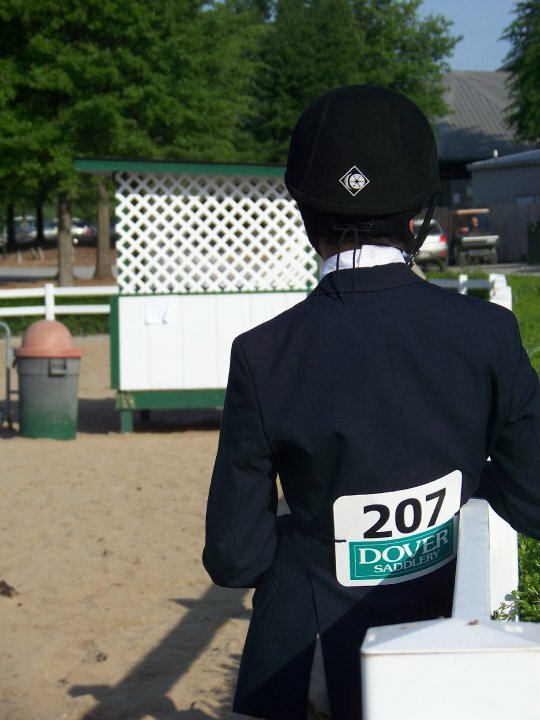 We compete from local to A rated, with top ribbons and champions at shows such as HITS Saugerties. 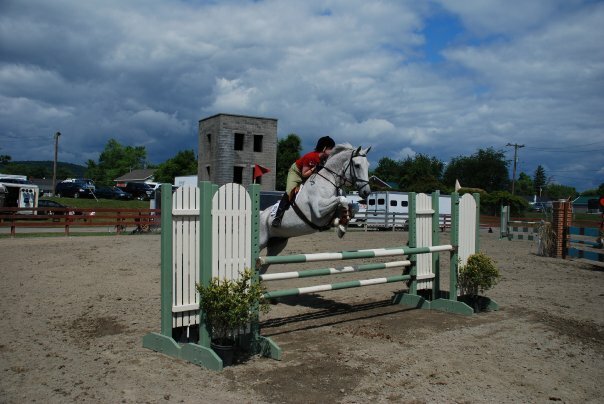 We are a full service Hunter/Jumper facility. 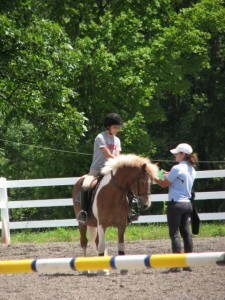 Our staff is dedicated to providing only the very best care for both our equine and human clients. By working one on one with all our clients we have the opportunity to develop specialized, individual training programs so that every student can reach their goals. 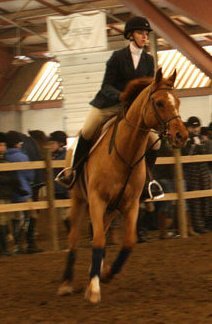 CNY EQ is managed by Nicolle Madonna Cerio out of Cloudline Farm. 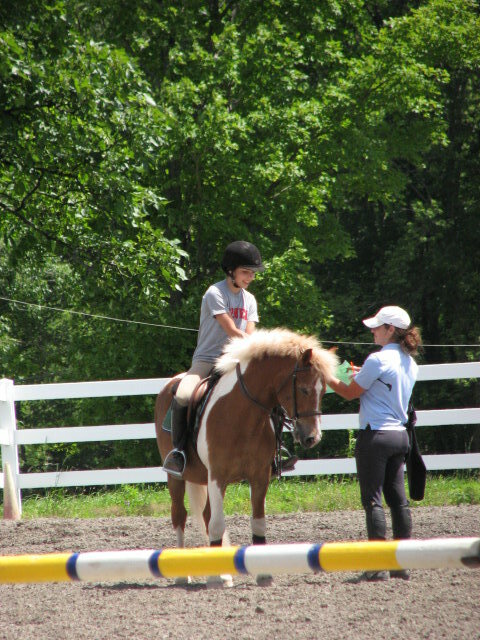 Located in beautiful upstate New York, 25 minutes to the NYS Fairgrounds, CNY EQ, at 12789 White Cemetery Rd Cato NY 13074 is an easy drive from all parts of Syracuse and Oswego.